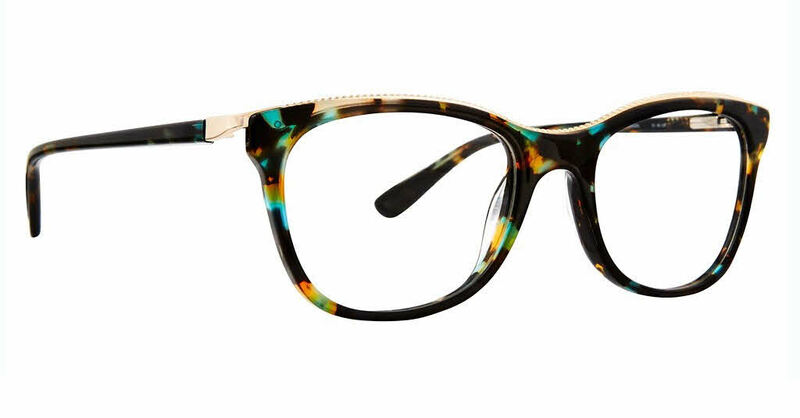 XOXO Provence is a Full Rim frame for Women, which is made of Plastic. XOXO Provence Eyeglasses come with a cleaning cloth and protective carrying case. I saw these at my optometrist's office and really loved them. But they were just too expensive. I found the same frames on Frames Direct half the price!